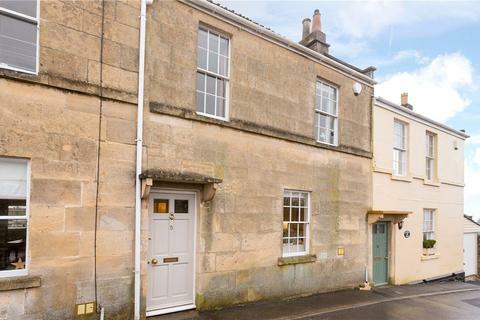 A charming extended four bedroom period terraced cottage. 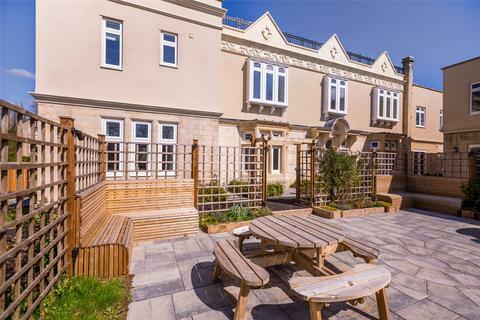 Accommodation across three floors and with off-street parking. 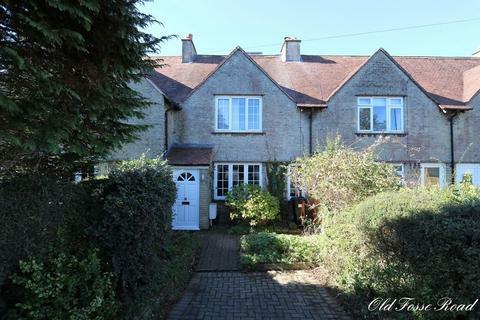 It retains many original period features throughout and comes with no onward chain. 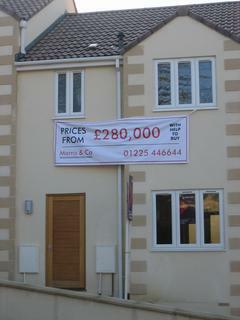 Price is with HELP TO BUY. 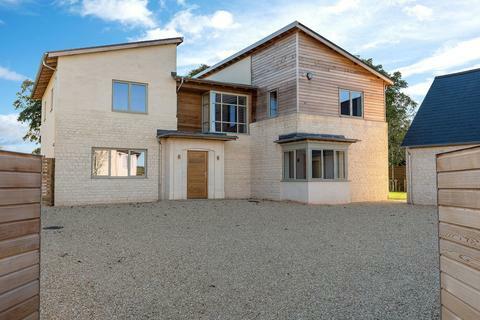 This property is taking part in Savills Open Houses on 11 May, 10am - 4pm. 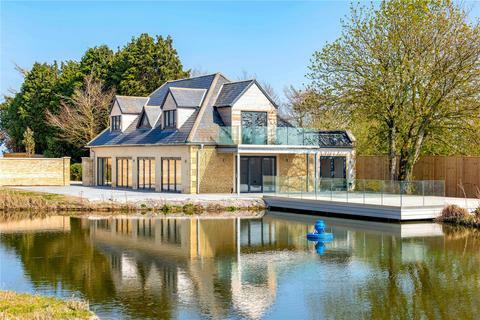 A newly converted, detached four bedroom home sitting in about 0.75 acres with beautiful views and a lake. 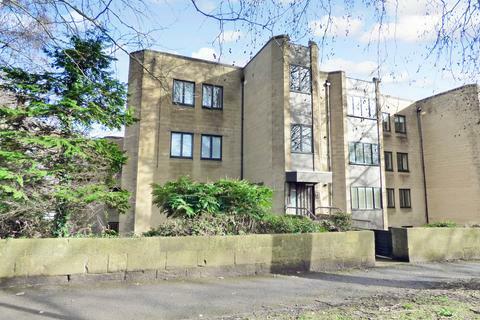 Spacious, Light and Airy, 900+ Square Foot, Two Bedroom First Floor Flat Presented in Good Order. 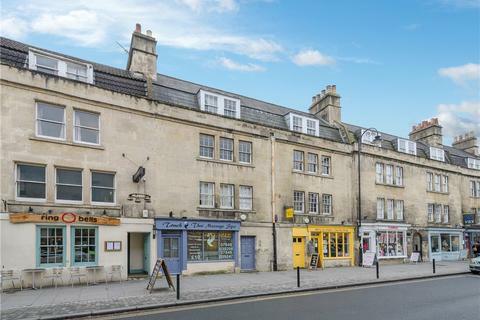 Situated in Desirable Bear Flat with Nearby Amenities and within Walking Distance to the City Centre and Bath Spa Railway Station. 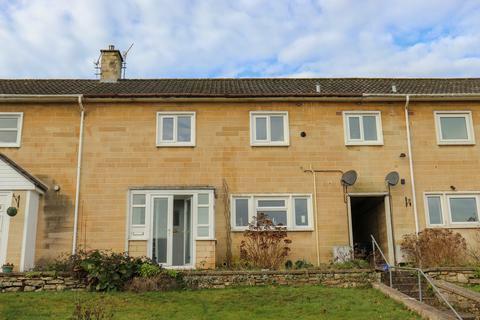 Marketed by Davies & Way - Saltford. 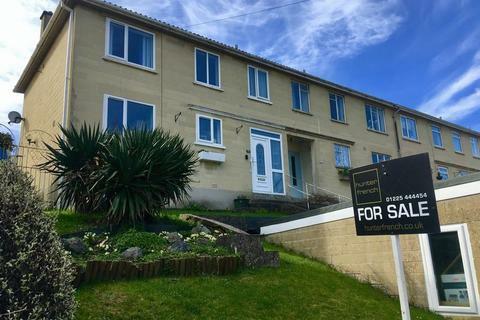 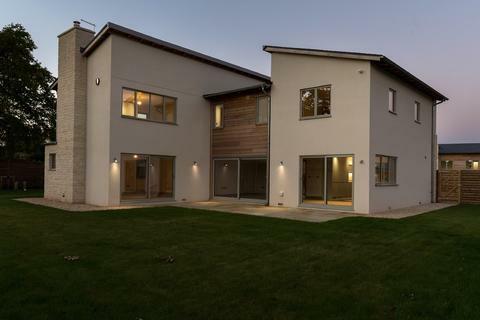 @ Home Estate Agents are pleased to bring to the market this fully upgraded and contemporary 3 bedroomed, mid terraced, modern open plan town house situated in an unrivalled and elevation position. 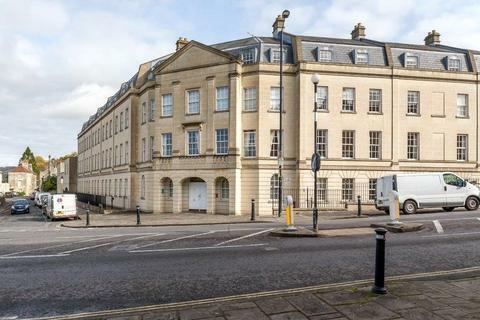 Marketed by James Pyle & Co - Sherston. 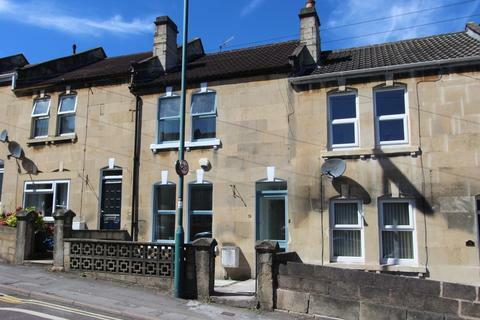 Extended Three Bedroom Family home with Off Street Parking, Large Rear Garden, Two Reception Rooms, Kitchen Breakfast Room, Downstairs Cloakroom plus Three Upstairs Bedrooms Presented in Good Order Throughout. 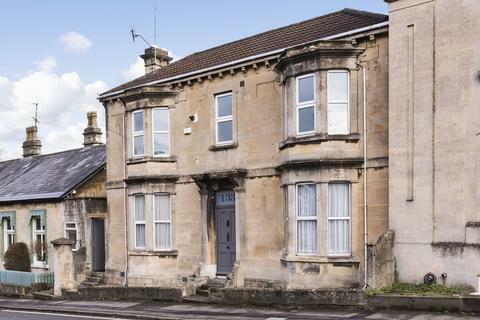 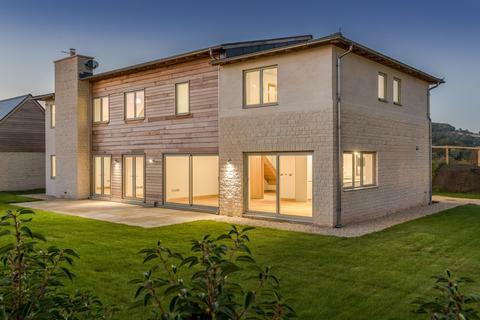 Situated in a Popular Location on the Southern Side of Bath. 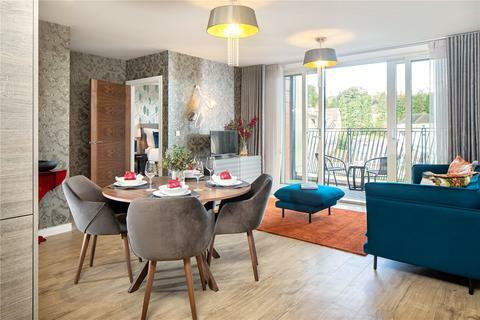 This one bedroom apartment requires some improvement but offers an energetic buyer the chance to add value and create a bespoke home or rental investment. 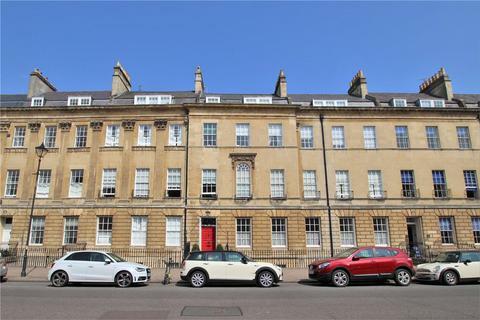 Situated on the second floor of a classic Georgian townhouse, with a pleasant view front and rear, and just minutes walk from the city centre. 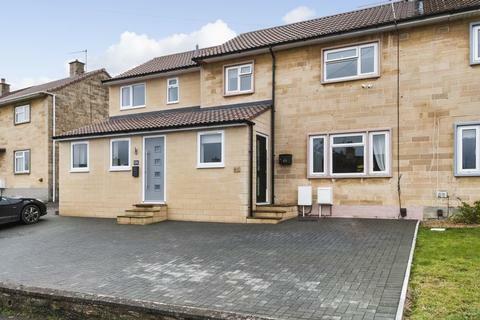 There is so much to love about this spacious and beautifully presented three double bedroom end of terrace property. 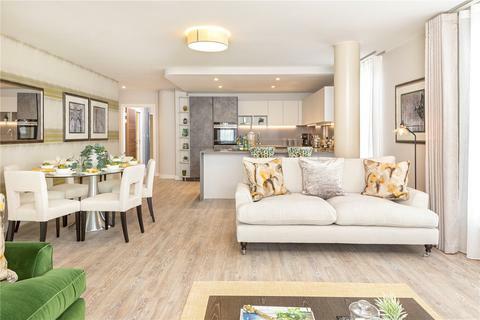 Upon entering you are greeted by a light filled and spacious hallway, the modern fitted kitchen is to the front of the property making the most of its beautiful views. 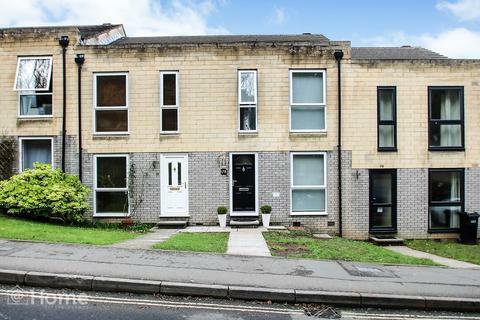 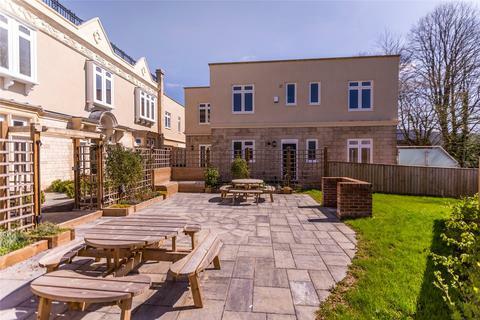 One of these very popular retirement homes on the lower slopes of Bathwick Hill, adjacent to the Kennet & Avon Canal and within easy reach of the City Centre. 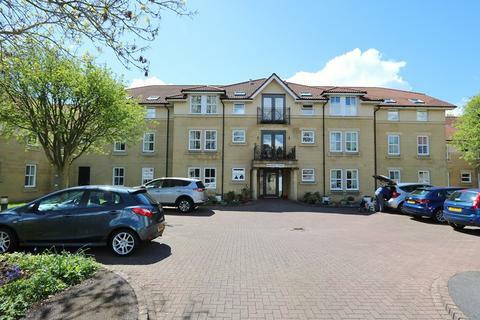 Very well presented third/top floor apartment with electric central heating and 24 hour emergency Careline system.